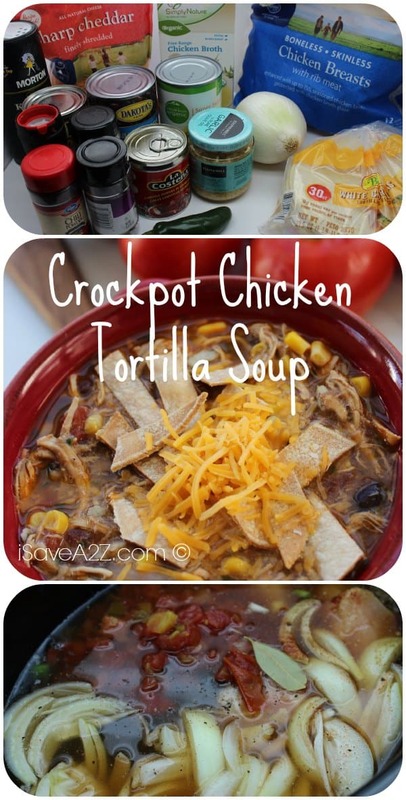 Check out this absolutely DELICIOUS Crockpot Chicken Tortilla Soup! This recipe is super easy, and turns out AMAZING after a great slow cook! It’s one of those recipes that’s definitely worth trying out when you have the time! 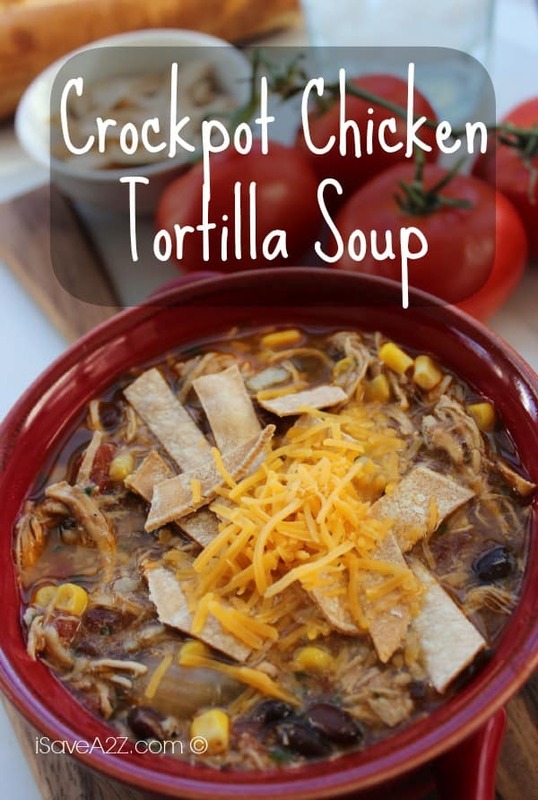 Check out some of our other great recipes using the Crockpot, such as our Mexican Dip Recipe, French Toast Recipe, and even our Chicken Noodle Soup Recipe! All all ingredients except cheese, tortillas, cilantro and corn. By Megan on October 2, 2016 Chicken recipes, Crockpot, Recipes, Soups.